Juliet translates from Italian and Spanish into English, having also taught translation on MA courses at Surrey and Westminster Universities and acted as an examiner for the Chartered Institute of Linguists. She also enjoys acting as a translation mentor and occasionally delivers talks and workshops. She is an active member of the translating profession, with one fellowship and several memberships of professional organisations in the UK and Italy. She holds contracts with the Translation Centre for the Bodies of the EU and UN agencies. She has a wide portfolio of UK and international clients and a long-standing working relationship with several blue chip companies. She lives and works in Cardiff, Wales, and is also based for part of the year in the small town of Capena, just north of Rome, where she owns two properties and runs co-working retreats for translators. All her work is backed up in encrypted form to cloud servers and also physical external hard drives. In addition to a host of PC-based software, Juliet uses SDL Trados Studio 2019, a computer-aided translation (CAT) tool. 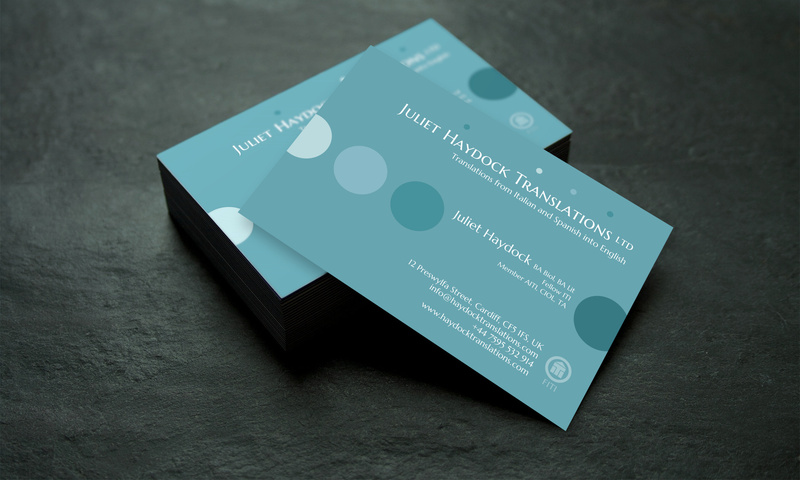 Apart from standard translation services, Juliet also offers certification, authorisation – and more.